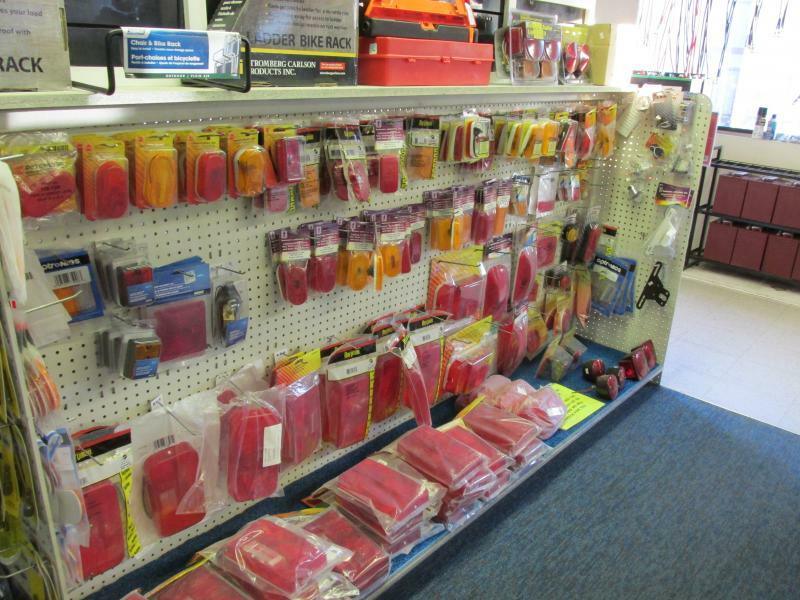 WE HAVE THE LARGEST, FULLY-STOCKED RV PARTS AND ACCESSORIES STORE IN EL DORADO COUNTY. 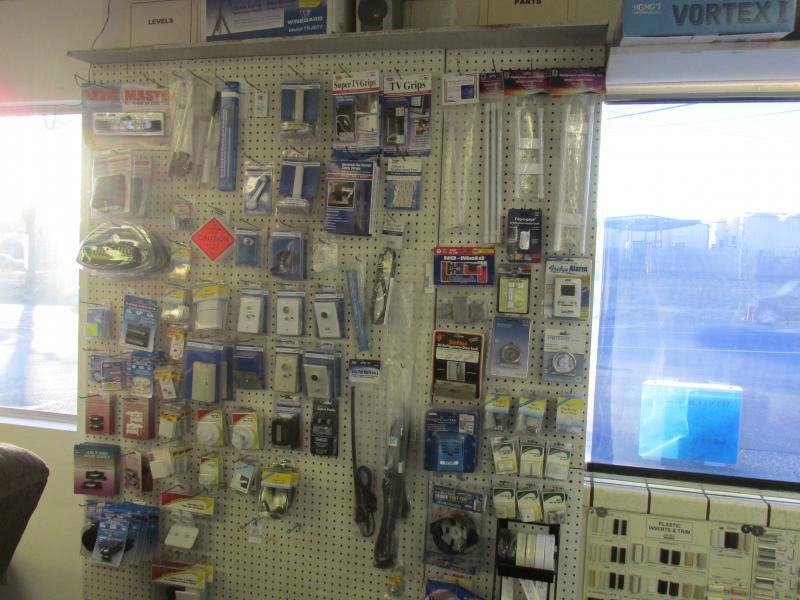 OUR STORE OFFERS THOUSANDS OF NEW PARTS FOR ALL OF YOUR RV NEEDS. 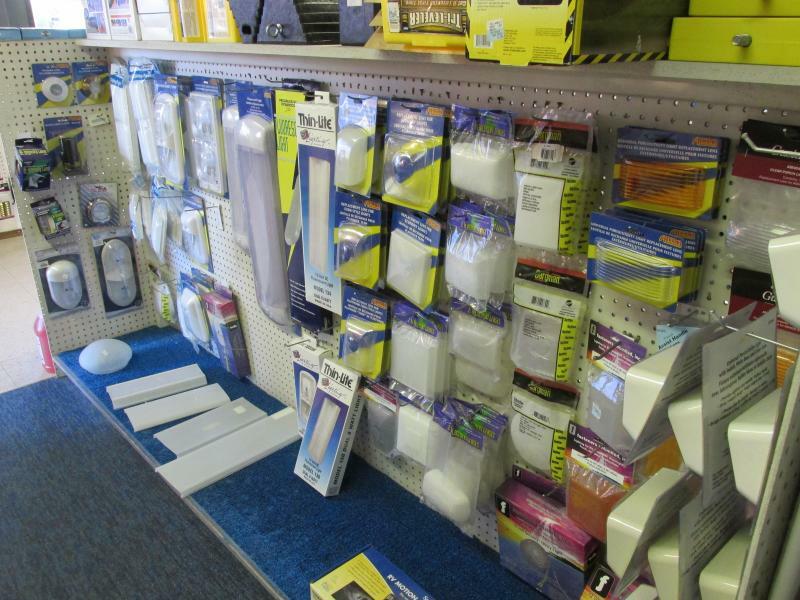 CONTACT OUR KNOWLEDGEABLE STAFF TO CHECK STOCK OR COME BY AND SHOP OUR SHOWROOM FOR YOURSELF. Click on the following links to search our dealer's parts catalog (highlight link, right click and click OPEN LINK IN NEW TAB). Do you see something that you need? 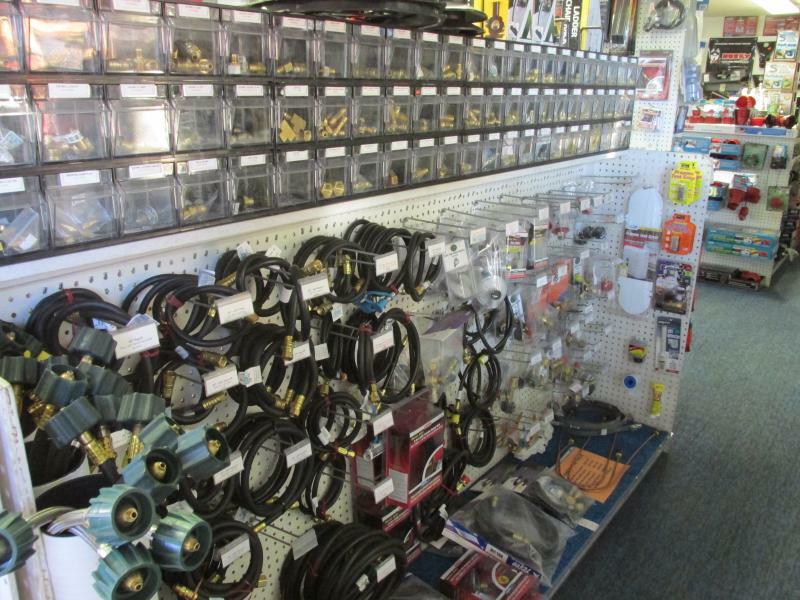 Call our knowledgeable staff for assistance or stop in and browse our expansive showroom at Idle Wheels R.V. Center, Inc.